While out on trails have you ever noticed some hikers, campers or other outdoorsman sporting some high-tech looking watches on their wrists? Even though a watch doesn’t seem like an important piece of gear for outdoor activities like backpacking or snowshoeing, an altimeter watch can really come in handy. These watches tend to be expensive and while shopping around you’ll find that even popular name brand models can be very disappointing. Keep reading to find out what these watches do, why you might need one and 3 options to choose from. The definition of altimeter, according to Merriam-Webster dictionary, is “an instrument for measuring altitude; especially : an aneroid barometer designed to register changes in atmospheric pressure accompanying changes in altitude”. Essentially the altimeter watch relies on atmospheric pressure to determine the altitude the wearer is at. Most people already know that the higher you go, the lower the air pressure. Most of the newer altimeter watches will be accurate within about 3ft and will show absolute air pressure readings as well as reading adjusted for sea level. Some altimeter watches have additional features like GPS capabilities, odometers, weather conditions and some apps. You can think of the high tech altimeter watches as a smartwatch of sorts. Whether you need an altimeter watch or not is really up to your own preferences. Many people go without one while others rely heavily on theirs. If you are someone that doesn’t go into the backcountry much or tends to stay on the same groomed trail or general hiking area, you may not feel like you really get your money’s worth from an altimeter watch. You regularly venture off the path into mountains or hilly regions and like to go cross-country. You already rely on handheld GPS or compasses but which to lighten the load of tools/gear you take with you on trips. You are very detail-oriented and want to know the exact terrain you are going through, even if it isn’t in your path. You tend to travel through areas where sudden weather changes catch you off guard. You are a competitive hiker, backpacker, cyclist, skier, etc and want to know your exact travel speeds. 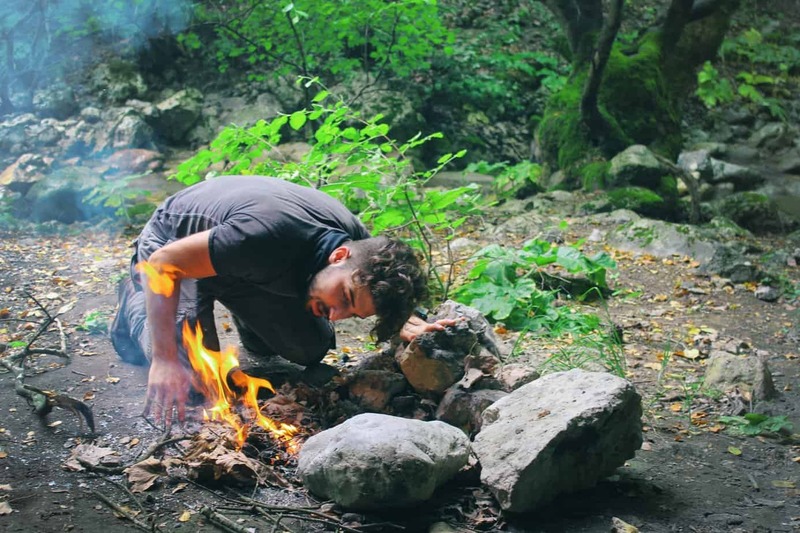 An altimeter watch generally isn’t a must-have for casual hikes and camping trips but could mean a world of difference in safety for people inisolated country that need a heads up in case of bad weather or need to make it out in a certain period of time. Out of the many altimeter watches on the market, these 3 are all made my respected companies and have a history of great reviews. 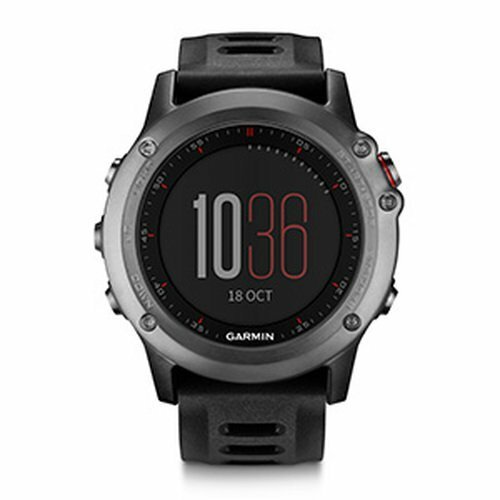 The Garmin Fenix 3 is one of the most highly rated altimeter watches of 2015. Not only is it beautiful but also loaded with features. This watch is available as the original Fenix 3, which comes in a red or black color, and also the Fenix 3 Sapphire. The Sapphire is a little more money but worth it if you plan to wear this watch all the time since it comes in a dark gray metal, a rose-gold with white and a silver with real leather band. The watch is suitable for wear in pretty much all conditions and for all activities, including winter or water sports, even swimming. If you are looking for a truly awesome do-all watch that looks fashionable to boot, this is the one. Suunto Core has quite a selection of different watches in their line but it’s the All Black Multifunction that is the most impressive. 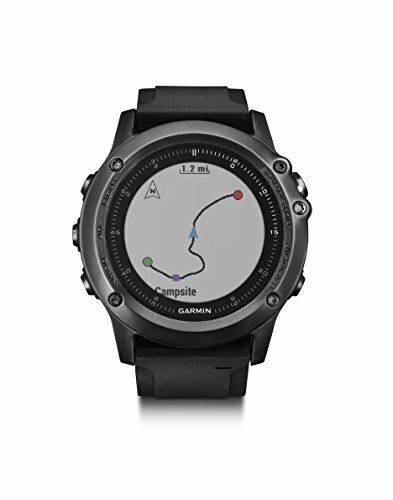 This watch doesn’t have as many features as the Garmin Fenix 3 but is still an excellent model to consider. The Suunto Core, like the Fenix 3, is a great looking watch. It’s very sleek but made from strong materials: mineral crystal, resistant plastics and an Elastomer strap. The Core is great for all types of outdoor activities and is water-resistant to 30 meters. The battery is also quite long lasting. 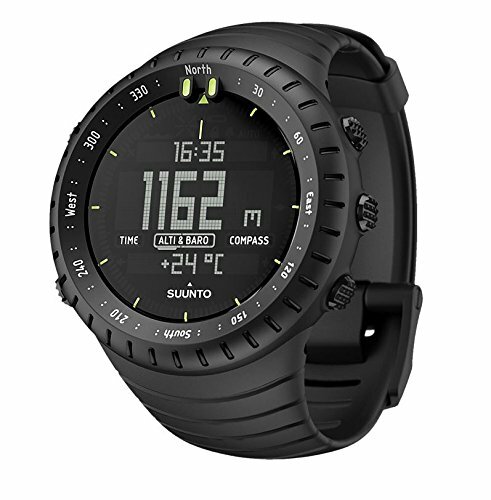 Casual and serious outdoorsman alike will enjoy the Suunto Core but its price makes it especially suitable as a first altimeter watch. It is very reasonable, especially considering the features you get with it. If you have a moderate budget, check out this watch first. First off, there are quite a few different Pathfinder watches so be sure you are looking at the right model as some of the others are not quite so good. 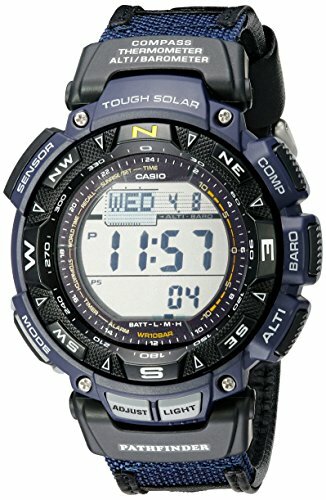 Casio is well-known in the tech world and they do produce some nice basic altimeter watches. The Casio Pathfinder PAG240B-2 is the perfect watch for someone new to altimeter watches or the casual outdoorsman that doesn’t want to spend a lot of money. It is extremely reasonably price and actually fairly inexpensive for the type of watch it is. It doesn’t really have any downsides, it performs all features perfectly, but one thing some may not like is that the watch is fairly “clunky” looking. It definitely looks like a sports watch and isn’t exactly sleek so some may not want to wear it for everyday life or going out like they could with the Fenix 3 or Core. It’s important to really do your homework when it comes to altimeter watches. Not all are created equal and their typical price tag alone is reason enough to not buy a random watch. If you’re in the market for a new watch, check out the above 3 to get you started. Altimeter watches can really make your trips into the country far more enjoyable and safer. They are a great overall tool and their versatility means you can reduce your gear load by skipping the compass or handheld GPS (although an extra manual compass is always a good idea). If you love the outdoors or have plans to really start going out and adventuring, it wouldn’t be a bad idea to go ahead and treat yourself to one of the less expensive watches, like the Pathfinder, or save up and splurge on the Fenix 3.